After winning a battle with cancer a mother and daughter team take the 2nd chance to follow a dream they had both ignored. Wichita locals Linda Montgomery (Mom) and Melanie Collins (Daughter) love to repurpose and create unique items and shop for antiques together. This passion was put on the back burner while Melanie fought and defeated Non-Hodgkin’s Lymphoma with Linda always there to support her. As Melanie regained her strength, her and Linda, spent more time than ever together, and decided to do something they both had always dreamed of. Open an Antiques Gallery with a twist. 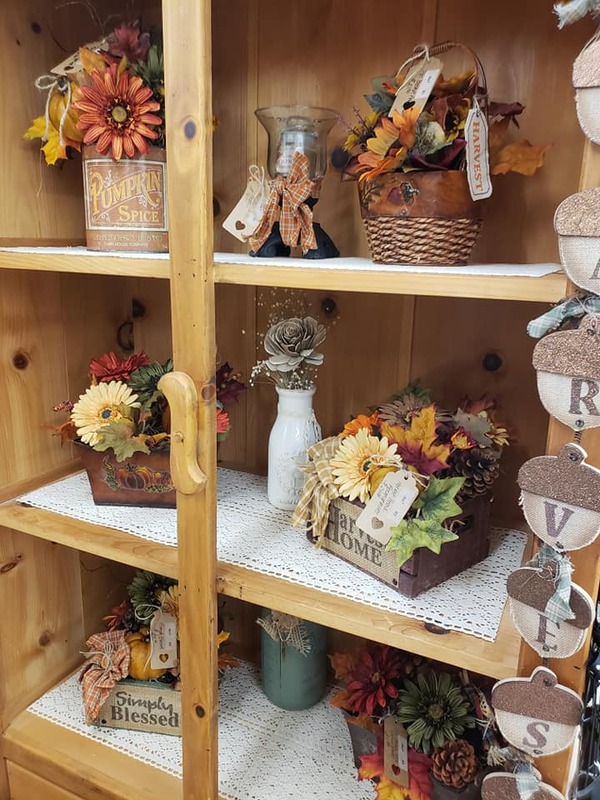 A place to display and sell the items they find and create. They took it a step further by sharing their dream with other small businesses and collectors by inviting them to display their talents and rare finds. Melanie says her fight with cancer has taught her how to live; “It’s a real eye opener once you realize there may not always be a tomorrow! Take a risk, live your dream, do something crazy like OPENING a gallery with your Mom and have some fun” she says! NOW OPEN! 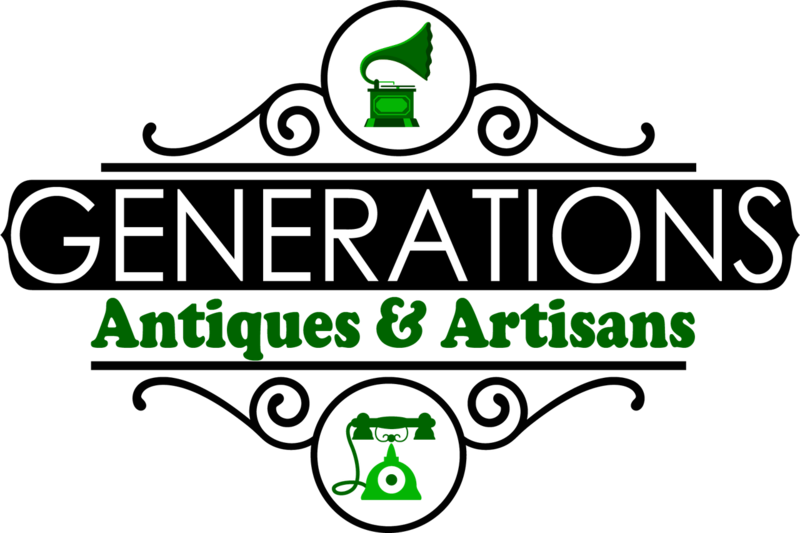 The new shopping site Generations, Antiques & Artisans at 3737 W. Douglas in West Wichita. Like a final Friday event everyday, you will find some amazing things inside from vintage items to hand crafted high quality items. We are told, “If you can’t find something you like, you didn’t go inside”. Love it! Come and see us soon!